Ana Oyarvide always has been dedicated to her school work. A native of Mexico, Oyarvide arrived in Texas when she was 2. She was the first person in her family to graduate from college. The Houston resident is now a week away from earning a master’s degree in clinical mental health counseling from the University of Houston-Victoria. Oyarvide was chosen as the UHV School of Education, Health Professions & Human Development outstanding graduate student for the fall semester. Julie Yanez of Katy was named the school’s outstanding undergraduate student. Each semester, professors from UHV’s three schools select outstanding graduates to be honored during commencement. UHV will hold fall commencement at 11 a.m. Dec. 12 in the Leonard E. Merrell Center, 6301 S. Stadium Lane in Katy. Live streaming of the ceremony can be seen at www.uhv.edu/graduation. Although teaching was not her initial path of study, Yanez, 23, is graduating with a Bachelor of Science in Interdisciplinary Studies. She started off with the intention of a career in pharmacy. However, her focus shifted to education after working as a tutor. When Yanez learned she could take UHV’s teacher education program without leaving Katy, she decided it was the right fit. Yanez finished her student teaching Tuesday at Royal Elementary School in the Royal Independent School District just west of Katy. Yanez has job interviews this week at Royal, Fort Bend and Lamar school district. She is hoping to land a job as bilingual educator. She soon will take an exam to become bilingual certified. In the meantime, she started substitute teaching on Wednesday. Yanez made the UHV President’s or Dean’s lists three times and was inducted into Alpha Zeta Lambda, the UHV chapter of Kappa Delta Pi international education honor society. She said the key to her academic success was using her time wisely. When she first arrived at UHV, she was working two different jobs. She also recently had twin daughters, Nataly and Emely. “Developing a schedule for studying and sticking with it was critical,” she said. Oyarvide also balanced work and school. She is an intake coordinator for Harris Center for Mental Health and IDD. In this role, she works with individuals who are court-ordered to receive psychiatric treatment. She gets them into the clinic for outpatient services. UHV began the 60-credit-hour mental health master’s degree in fall 2014 to satisfy new requirements and give students the opportunity to advance career skills. UHV already offered a 48-credit-hour community counseling master’s degree. 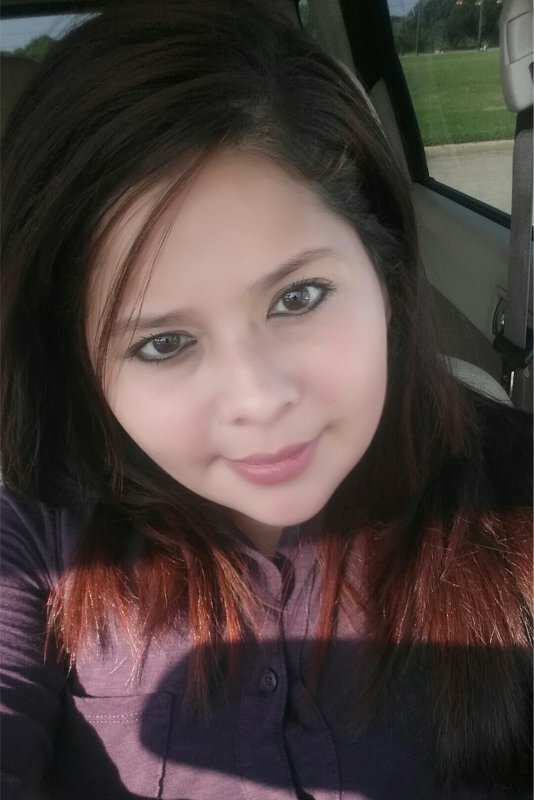 Oyarvide was working toward the community counseling degree, but after listening to UHV faculty members explain the benefits of the 60-hour program, she decided to go for it. Oyarvide, 27, already passed the national counselor exam. She is looking for a position as a Licensed Professional Counseling intern. Students need 3,000 hours of work as interns before they become a Licensed Professional Counselor. She eventually would like to work in a hospital setting. Oyarvide said UHV was a great fit because the environment the school offers is conducive to being able to excel. Oyarvide said she tried to gain everything she could from the program. 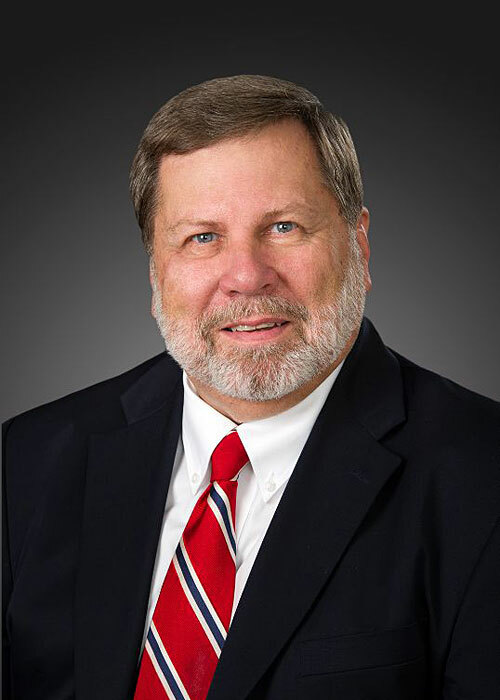 Fred Litton, dean of the UHV School of Education, Health Professions & Human Development, applauded the academic records of both outstanding students.